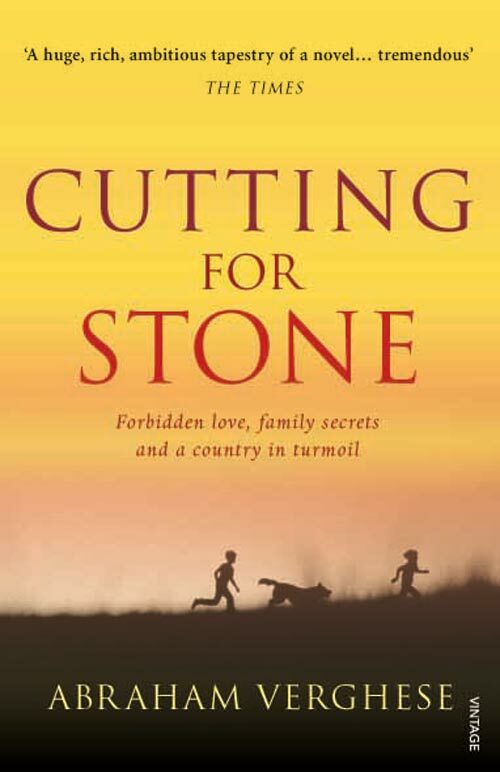 Our December-January book pick is Cutting for Stone by Ethiopian author Abraham Verghese, 2009. As is our tradition the evening will begin with a Pot Luck Dinner followed by a discussion of our book choice. When rsvp'ing please tell me what you will be bringing. Remember to bring books to trade and everybody is welcome to join our discussion & dinner. 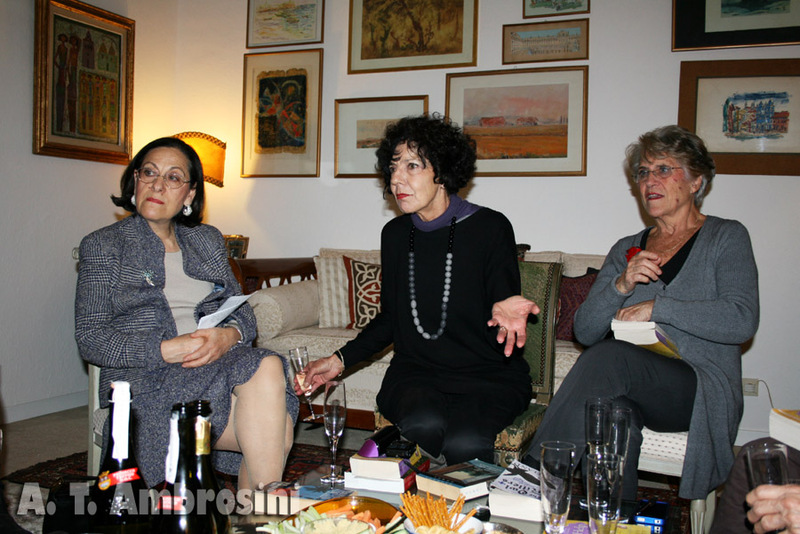 A few of the moments of our November dinner/discussion at the home of Françoise Rastel as captured by our resident photographer Anna. 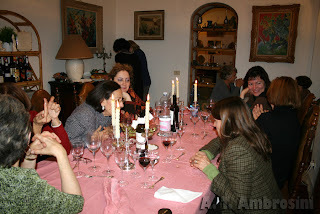 A great pot-luck meal and an evening of stimulating conversation and debate - CCR traditions! 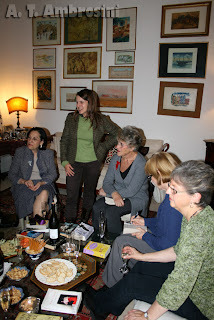 I'd like to extend a warm thank you to Françoise Rastel for hosting Book Club's November meeting where we discussed The Help by Kathryn Stockett. And a special thanks to our Paparazza Anna who took some marvelous photos of the evening.